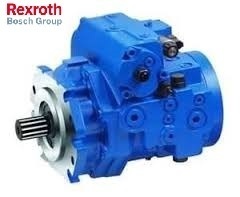 We are a known name which is engaged in designing, manufacturing, supplying, retailing and distribution of hydraulic components, engineered products and other related products, which effectively meet up the preferred purpose of the customers. C Frames, Covers and Bearing support, base and body for hydraulic drive applications. Hydrualic run the machine that drives your business-it plays a very important role since affects its durability and reliability. With knowledgeable experinced staff we provied highest quality of services and our aim is to full fill increasingly sophisticates customer requrement with the best quality and services up their entire satisfaction.